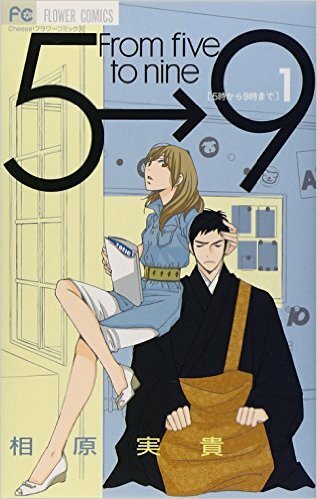 According to Koala's Playground, there's a fun-looking upcoming J-drama called 5-ji Kara 9-ji Made, based on the josei manga of the same name by Miki Aihara. I like the trailer, I like the main actress, I'm okay with the premise (an arranged marriage between a modern young teacher and a Buddhist monk), but Miki Aihara's stories are so messed up. Seriously, her utterly spineless heroines make even passive, lip-biting whiners like Anastasia Steel look like Wonder Woman. The article points out that J-dramas frequently deviate from their source material... but I'm not sure there's enough deviation on the planet to make an Aihara story watchable.